So, again, from experience, I have learned how incredibly important it is that I take the time to meal plan each week. The last few months I had completely stopped meal planning, claiming that I just didn’t have time. Ahem…and what do I usually tell people? “You don’t have time NOT to meal plan!” Well, I realized last week that I needed to take my own advice, buckle down, and get it done. I’m actually using the term “meal plan” loosely. 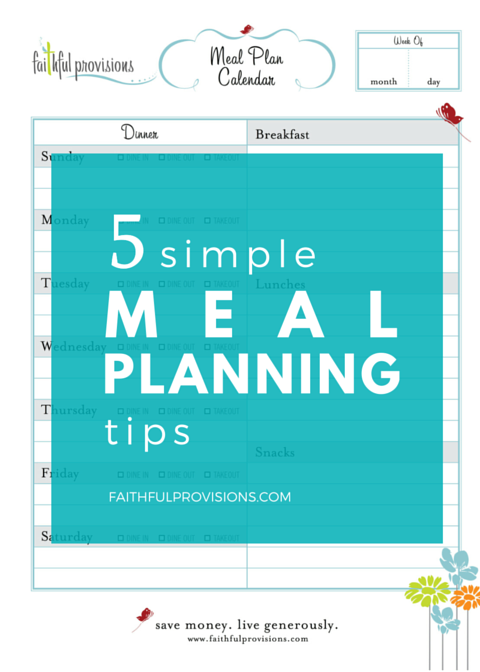 My version of meal planning is a lot simpler that what you might think. I literally just want a list of what I need to make that week according to our schedule and what we have on hand. I don’t want to make any last minute trips to the grocery store to grab something like lemons or tomato paste, and I don’t want to let perishable food in the refrigerator go to waste. 1. 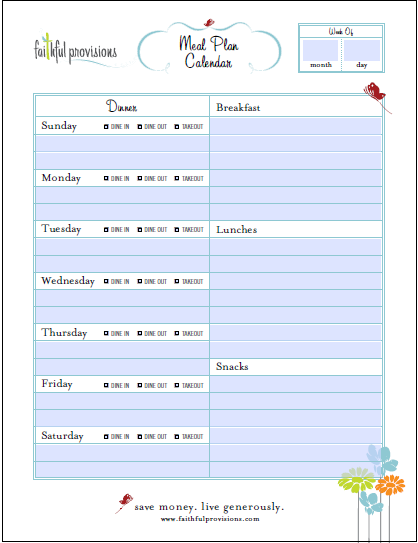 Print out the Meal Planning Template. The first thing I do is print out my blank template so I can begin making notes and sketching in ideas (with a pencil). I make notes at the top of what I need to use, (see #2 below) and what I might want to tackle in the kitchen, like a baking day. 2. Check my calendar. Before I start planning out a bunch of meals and writing a grocery list, I check to see what our schedule is going to look like for the week. That lets me know just how many and what kind of meals I need. Whether it is a potluck dish for Fall Fest or planning a date night out, it helps me to know what’s coming up and what meals I actually have to plan. 3. Plan around perishables. The first thing I do is take a quick look in my refrigerator and see what needs to be made before it goes bad and I end up wasting it. It could be leftover steak, pasta, or even fresh produce that I don’t know what to do with. My goal is to start with those items. 4. Scan the sale ads. As I am starting to pull together my grocery lists, I check out my favorite grocery store sale ads and see what the best deals are. My meals always come from that week’s best deals. 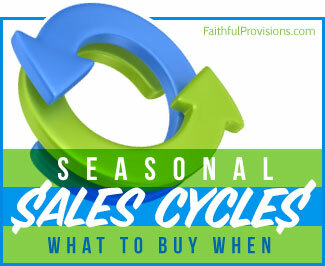 You can use these two tools to help you determine what the best deals are at your store that week. 5. Put it on the Refrigerator. Once you have created your working Meal Plan, put it up where you and everyone else will see it…on the refrigerator. Having it in plain view will help you remember to pull meat out of the freezer or get things going in the crockpot. What are your favorite tips, tricks, or tools to help you meal plan? I would love to hear your thoughts and ideas in a comment below. WOW! I am new to meal planning – really started doing it about 2 months ago. It has really made such a difference in our grocery bills!! I have been struggling with meeting our budget for so long….until now. 2 months of being on budget and able to take advantage of buying extra sale product for “on hand” items. 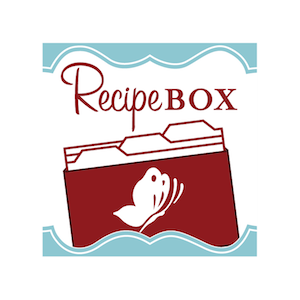 I am in the process of teaching a class on nutrition and meal preparation this site has been the most informative yet brief and easy reading of any site or book I have viewed. Thank you for the wonderful meal plan form. Mine wasn’t cutting it with having to do school lunches now. I LOVE that I can type in the form as my handwriting deteriorates during the day. Thanks again. So glad you like it. Isn’t it fun? ?